Beautiful three bedroom, one bath home features 1197/sf,beautifully renovated kitchen with plenty of storage and eat in space. All recent upgrades in 2017 to include redone original hardwood floors, new kitchen and bath with stylish accents and rain head shower, new AC and water heater with timer. Fresh paint, lighting and insulation, electrical and windows. This home is move in ready with every detail thoughtfully planned out. Better get your buyers here quick before its gone. This one is not going to last! Lot Size: 0.21 Acres / 8954 Sq. Ft.
SchoolsClick map icons below to view information for schools near 2500 Corrine Drive Orlando, FL 32803. MFRMLS data last updated at April 23, 2019 8:51:38 AM PST. Home for sale at 2500 Corrine Drive Orlando, FL 32803. 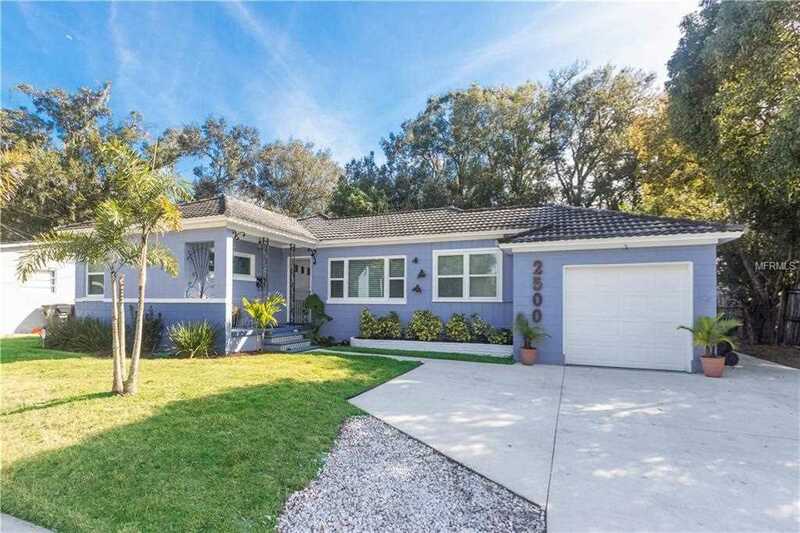 Description: The home at 2500 Corrine Drive Orlando, FL 32803 with the MLS Number O5762209 is currently listed at $293,500 and has been on the Orlando market for 74 days. You are viewing the MLS property details of the home for sale at 2500 Corrine Drive Orlando, FL 32803, which is located in the Phillips Rep 01 Lakewood subdivision, includes 3 bedrooms and 1 bathrooms, and has approximately 1192 sq.ft. of living area.